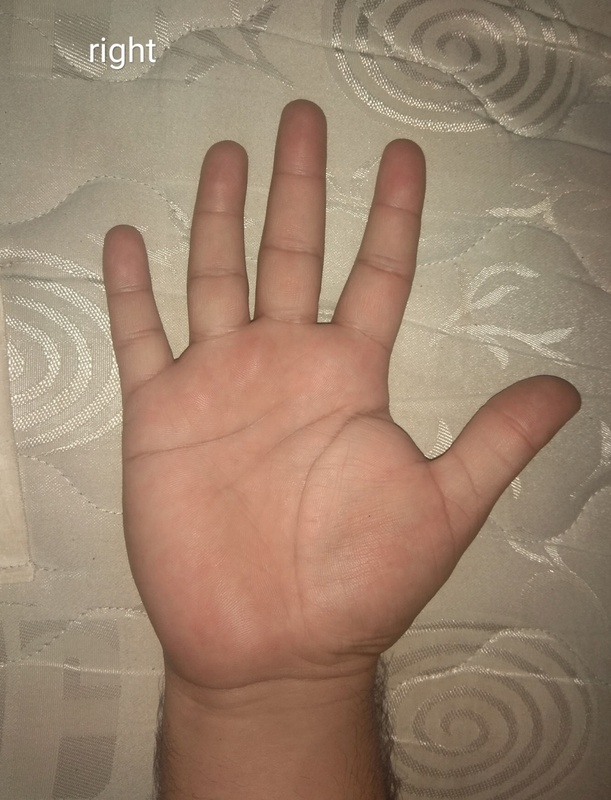 Lately I've been reading a palmistry book. Its a pakistani writer from 70s i believe. According to him hand reading is in accord with someone ethnicity. Like if you are an asian and share same lines with a european, they would meant different for you both. Is it a logical belief? I am confused. 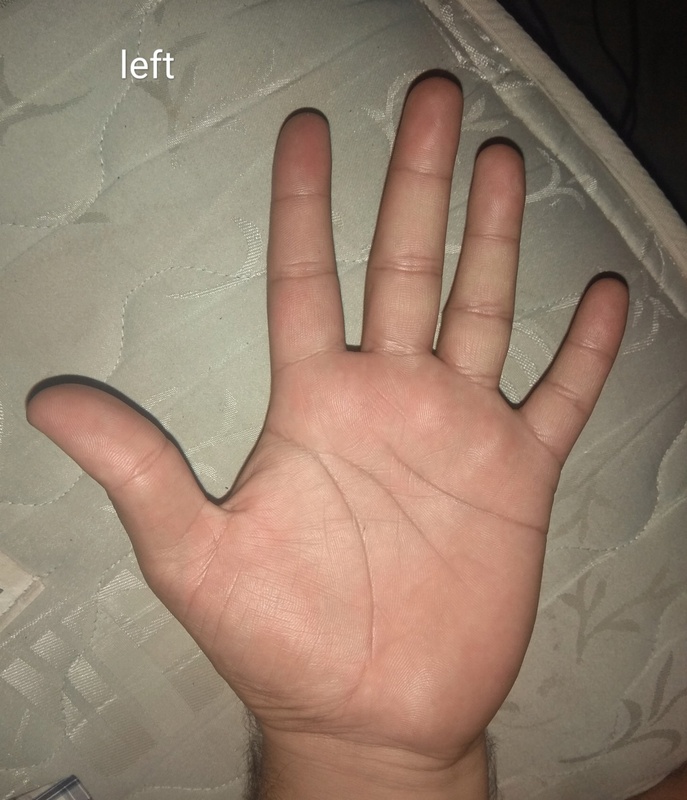 Also can someone good in palm reading would give me a reading of my hands? These are the images of my bith hands.